Perfect solution to protect one single computer, such as your home or school PC. Just one standalone computer is protected. 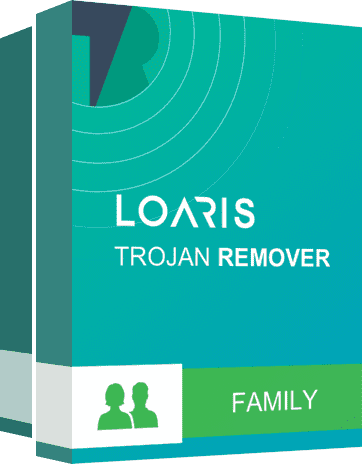 Loaris will become your personal ideal helper and defender in the web. License coverage is granted for several PCs in your family. Have a peace of mind with all your home PCs protected! 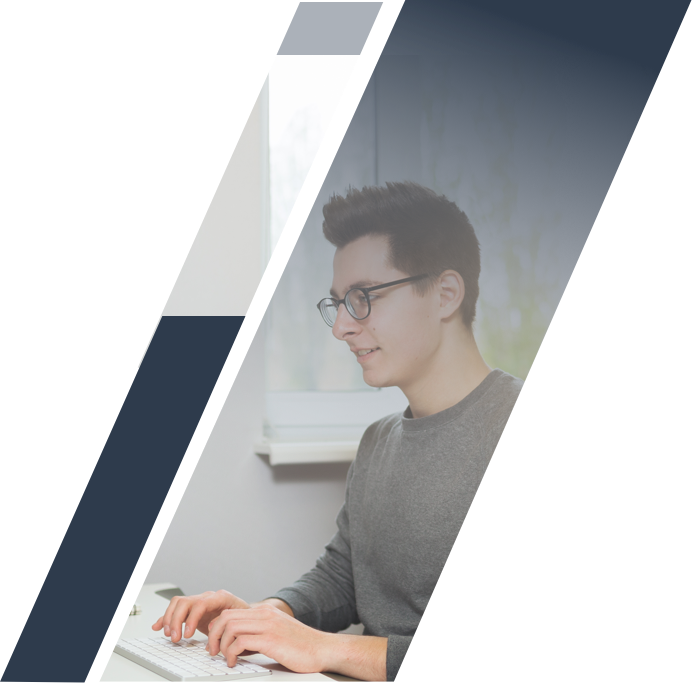 Now the security of your business is under reliable defense. Entrust your safety to professionals! 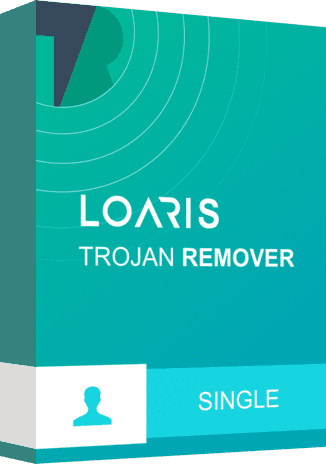 Use Loaris to the fullest. Enjoy our extended customer service. Hurry up to become our client! In so many years in a cyber security sphere we have gathered a team of devoted and smart people who understand the importance of our work. We are using our knowledge to help people from all over the world and protect them from threats that can cause serious consequences. 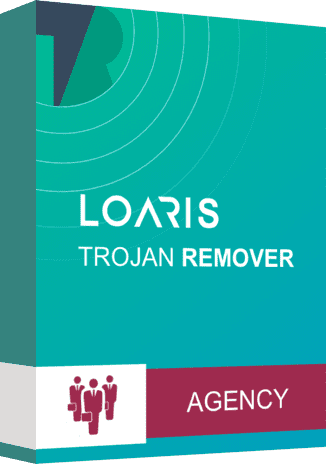 It is safe to say that computer protection is our speciality and Loaris software is good at this. 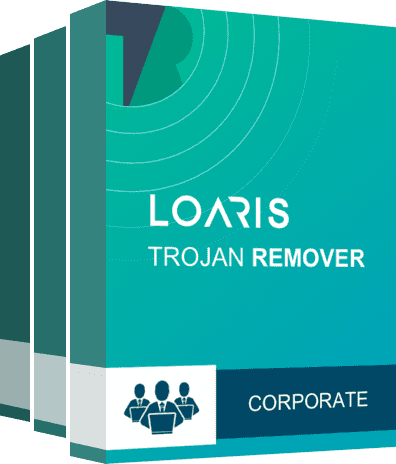 Software engineers, malware researchers, quality assurance specialists, customer support officers and other dedicated staff strive hard to make Loaris the product worthy of your trust.